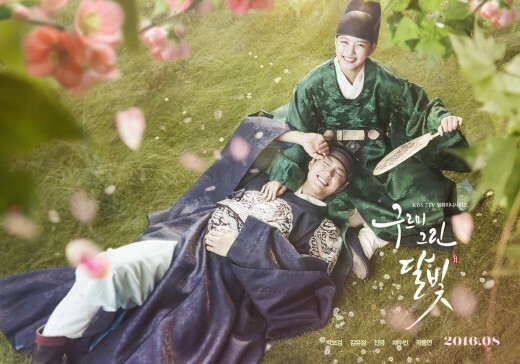 The new Korean drama, "Moonlight Drawn By Clouds", starring Park Bo Gum and Kim Yoo Jung will beg airing on August 22nd. A source told TV Report about the airing date, citing the first episode begins airing on August 22nd. "The first episode has been confirmed for August 22 at 10 p.m," the source said. This is one week later than the initial reports. A source also said the following, "The drama will be made up of a variety of elements. Using the original as a solid foundation, we are working to make this a fun drama." Are you excited for the new drama series?